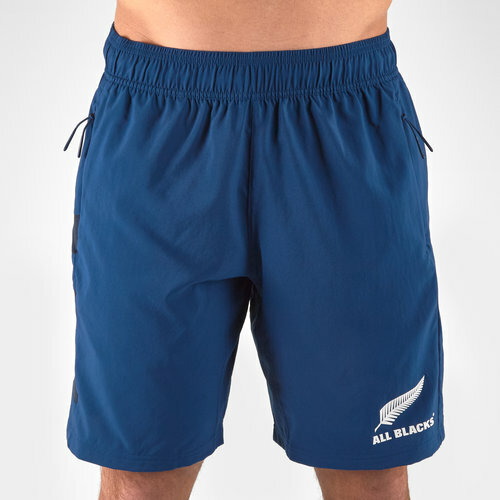 Train in competitive style whilst showing support for the greatest rugby side of all time by pulling on this adidas New Zealand All Blacks 2019/20 Parley Players Woven Training Shorts. 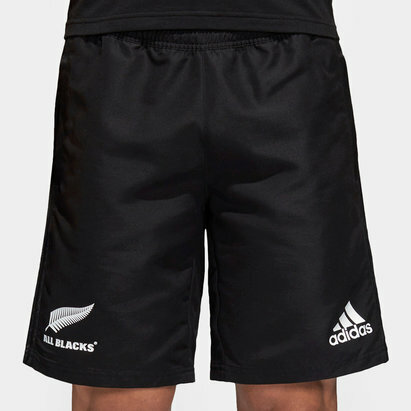 These mens performance shorts from adidas has been designed for the All Blacks 2019/20 season. 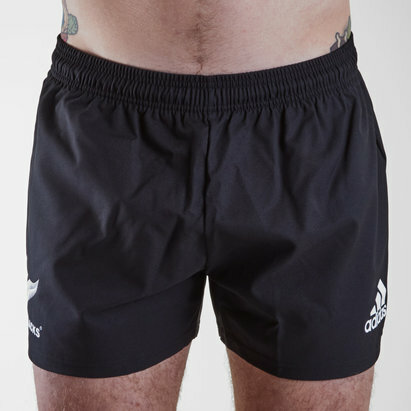 adidas keep tireless training an tactical innovation at the forefront of their international rugby kits. Reflecting the team’s pioneering outlook, adidas joined forces with Parley for the Oceans to construct shorts that turns threat into thread. 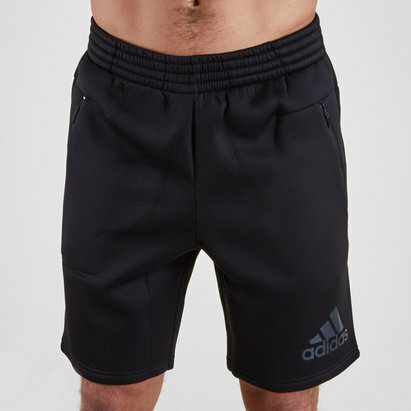 These training shorts have been created using yarn spun from plastic that has been reclaimed before it reaches the ocean. The Climacool technology keeps you, the wearer, cool and dry when worn during warm weather.